For Highlander: GAS006 and GAS009 or other cookers. 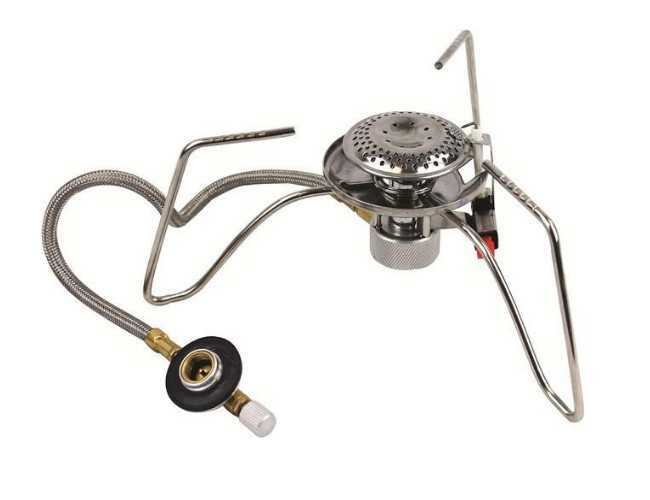 Camping stove for piercing gas canisters. 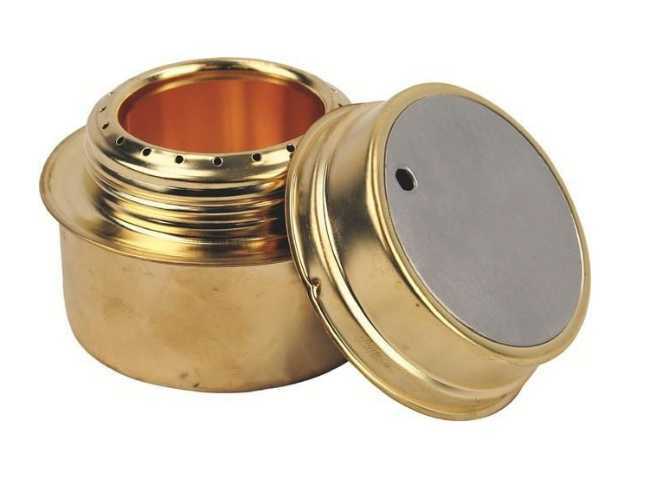 lightweight stove/for valved gas cartridges. 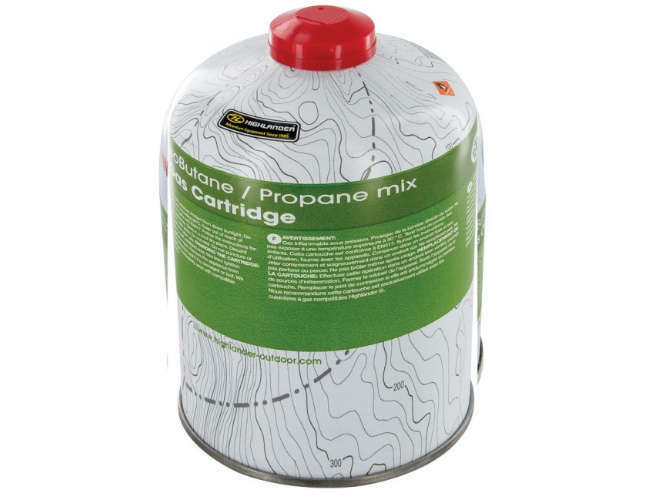 450g gas for camping cookers valved. 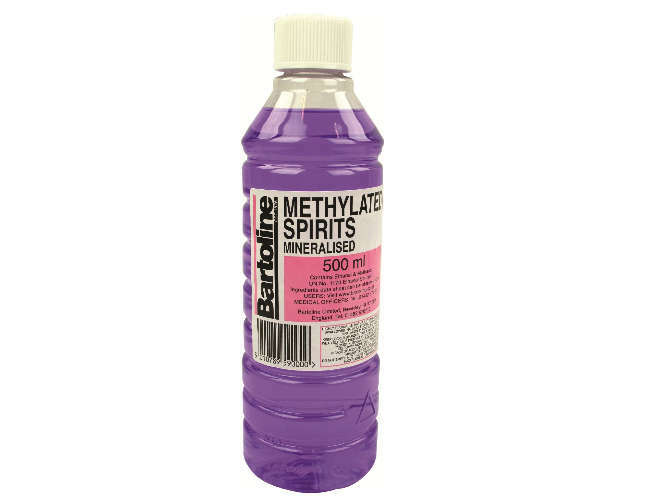 meths for cookers and other uses. 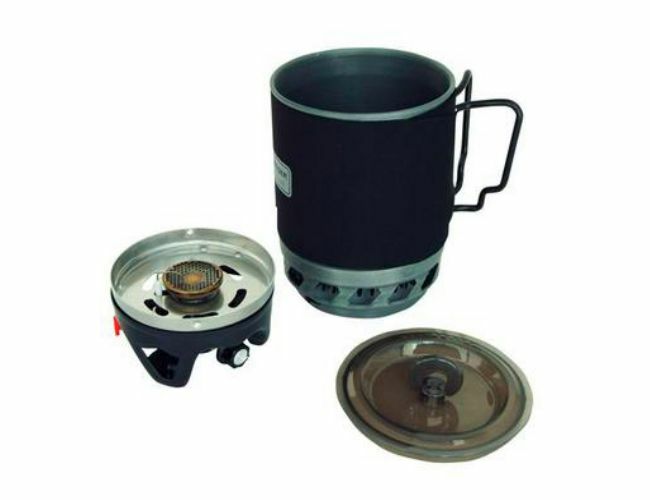 small compact camping cooker. 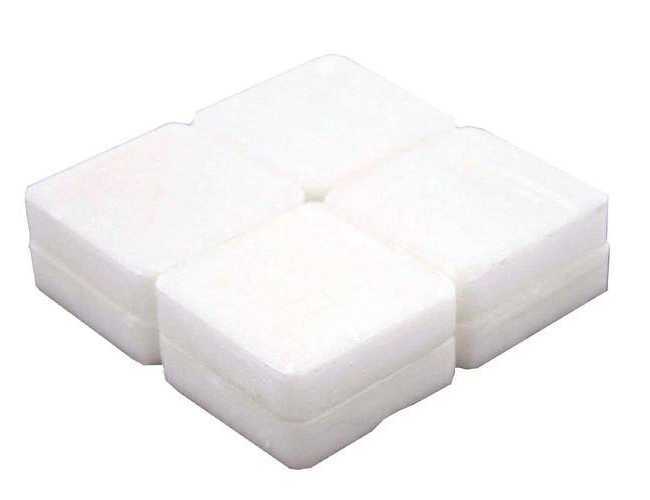 Very light and folds away to save space. 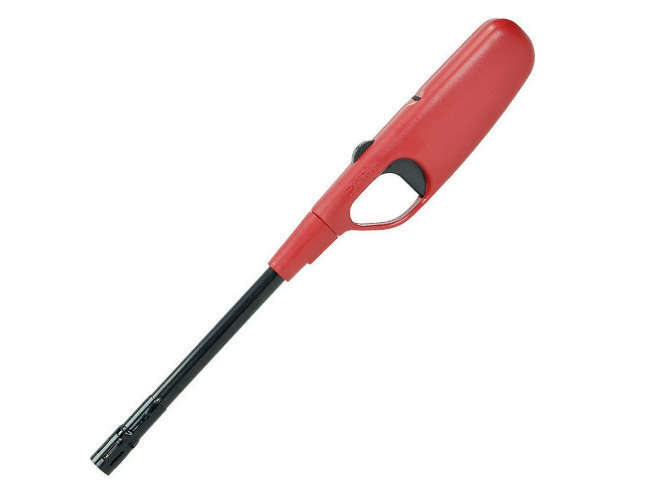 camping cooker with ignition. Very lightweight cooker. Fast boil camping cooker. The Blade is one of the best value cookers on the market. 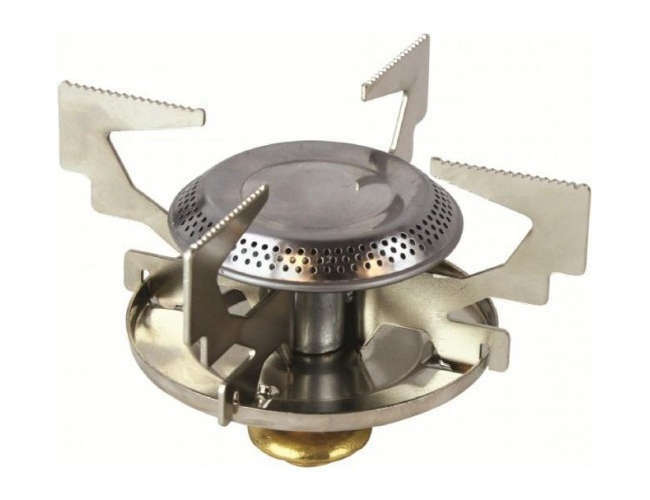 Compact Gas Cookers for Camping | Hiking. Adventure 1 has complied a guide to help you pick a cooker for your purpose and to know what they do and what gas they burn. 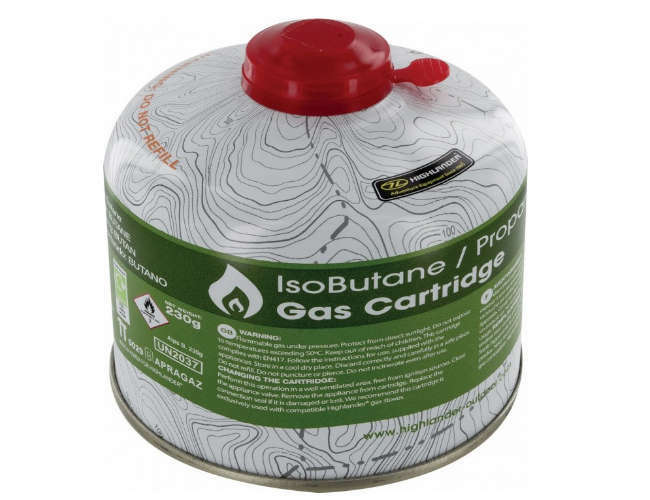 Gas cookers for camping or hillwalking are easy to use quick and do not take up a great deal of room in the rucksack.Some cookers use solid fuel or some burn wood or paper so you need to decide which fuel you want. 1 The first thing you need to decide what type of use you will be using the cooker for. 2 Does it need to be light and easy to carry. 3 Are you on your own and do not mind waiting or do you need super fast boil. Gas Cartridges Pierced.This pierced types is punctured when you put it in the cooker and should not be taken out again until it is empty. the gas will remain in the can.It means you can store the gas away from the cooker but they are more expensive. 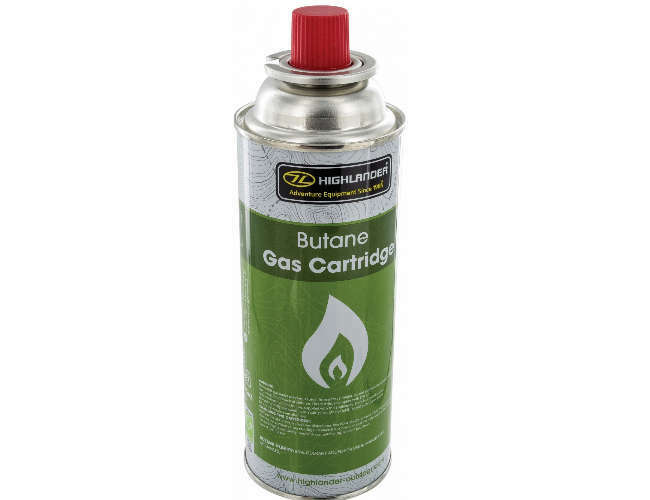 Benefits of Gas cartridge the small to 500 grams. It is light and compact Lightweight and compact and are great for the backpacker or mountain climber. 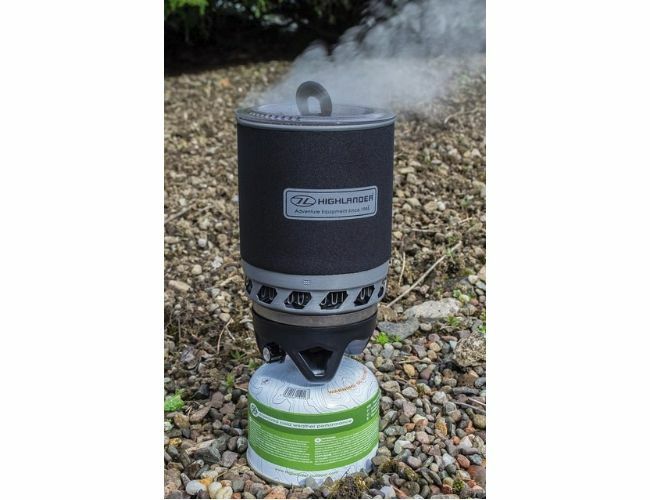 It’s easy to dispose of and not take on the plane.Lightweight compact gas cookers or stoves for backpacking, hiking, survival and camping.Stoves and camping cookers.Whether you're away on a hiking trip or holiday a small camping cooker is a must for making a brew or heating a meal.There is a great rang of stoves to choose from and all made to British standards so they work well and are safe. 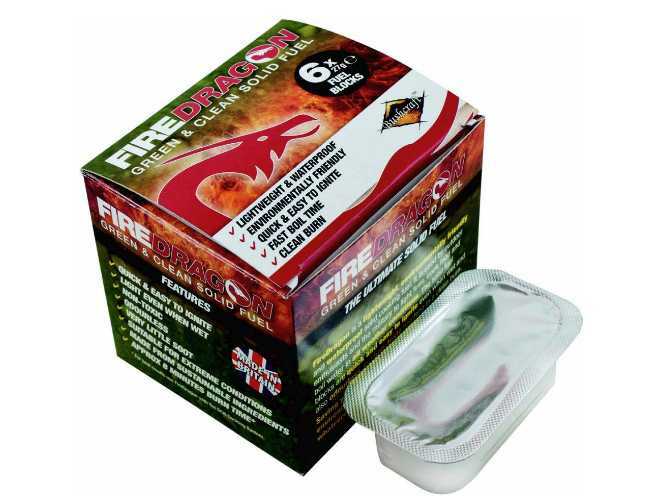 Solid fuel or emergency cooker sometimes used in Bushcraft. 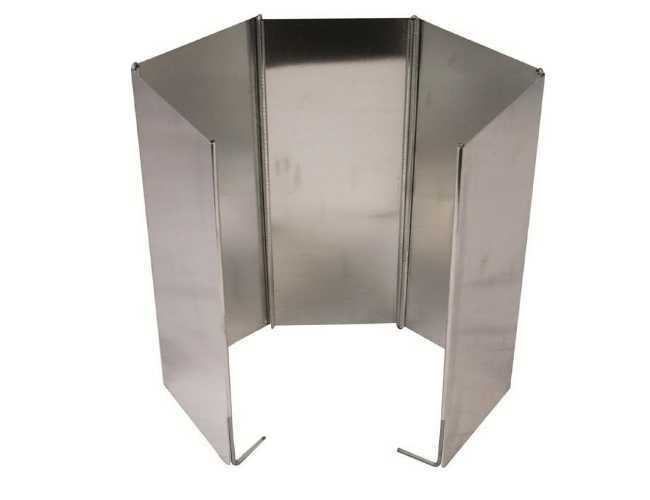 This is a small metal tray cooker that burns solid fuel or gel tablets.It can be used for emergency or to compliment the gas cooker. This is the camper who keeps on the move and would probably want a lightweight cooker. The jet boil is probably the best cooker for this type of user as it has a large cup included and boils very fast.